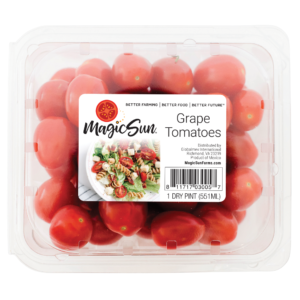 At Magic Sun, we are here to grow the healthiest, most flavorful tomatoes in North America. 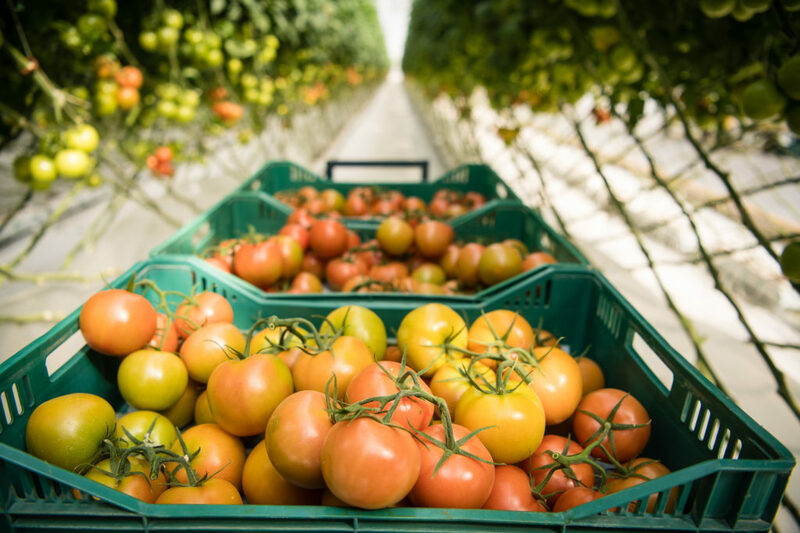 Our growers have dedicated their professional lives to put the magic in our tomatoes so you can enjoy the true fruits of our labor. 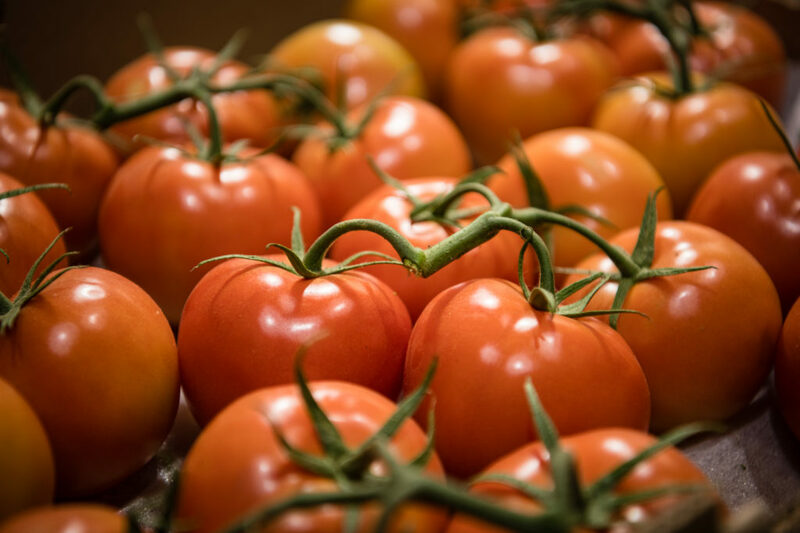 We are all about combining the best that Mother Nature offers with emerging new technologies to grow the absolute best tomatoes. 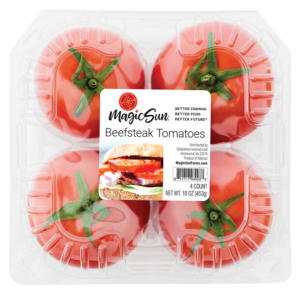 Whether it’s really magic or just down right hard work and perseverance 365 days of the year, we take great pride in bringing our customers tomatoes that make each eating experience something special. 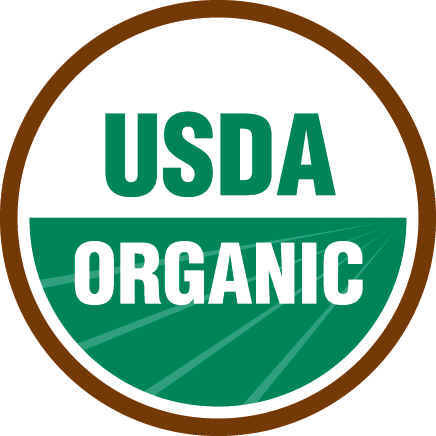 We believe our ongoing commitment to leveraging our growers’ expertise, locating greenhouses in key optimal agricultural regions, and applying painstaking attention to product quality, yields awesome flavor and Better Food for our customers and consumers. 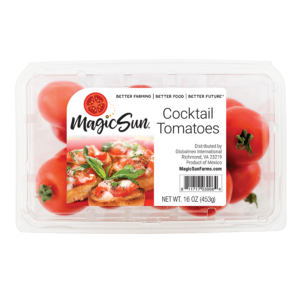 We know that tomatoes are one of consumers’ favorite garden vegetables for salads, sautéing, grilling, and roasting. 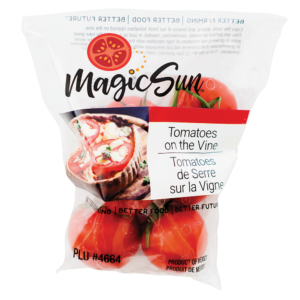 Magic Sun has developed the varieties and flavor profiles to help consumers create a culinary classic or simply a great grab and go fresh, healthy snack. 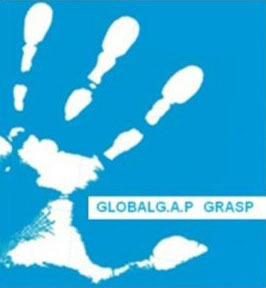 Just like a Better Future began over 10 years ago, it takes visionaries to think beyond the common place and forge a new path. 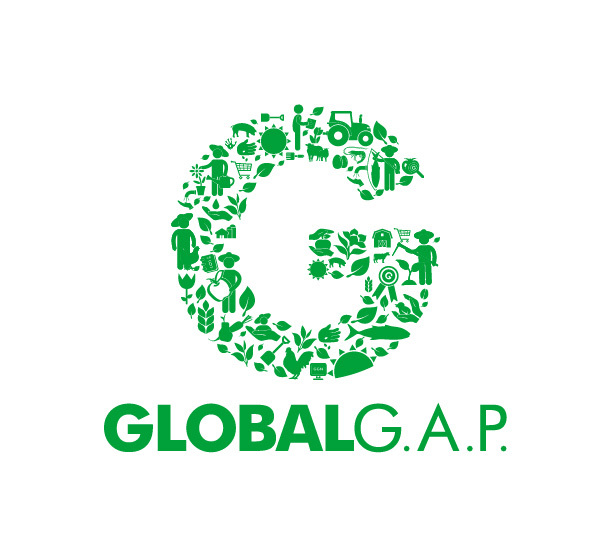 Magic Sun’s growers and owners continue to push the innovative envelope with our partnership in the Koppert Rapel Center of Research and Training (CECIKOR University). CEICKOR and Magic Sun are dedicated to finding new approaches and protocols to take greenhouse growing to the next level. 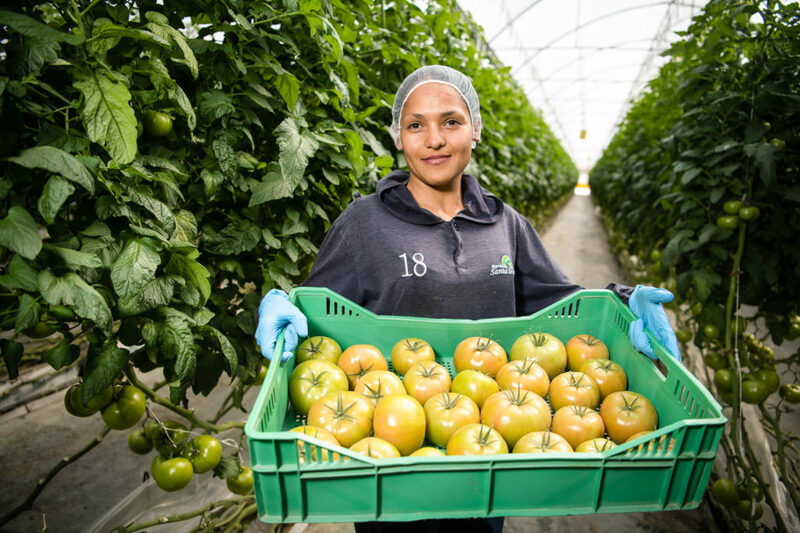 We continue to work with leading seed companies to evaluate new varieties that can offer better quality and more efficient production cycles. 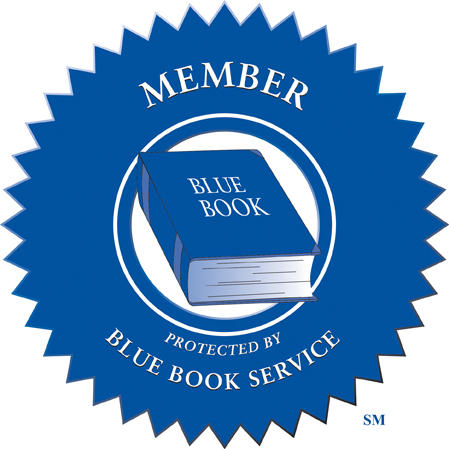 We are committed to training agricultural professionals who will embrace and utilize sustainable farming practices.